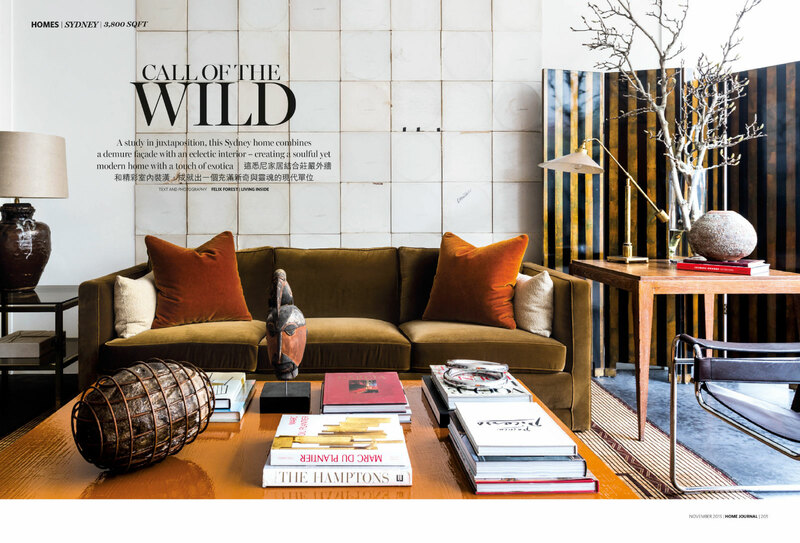 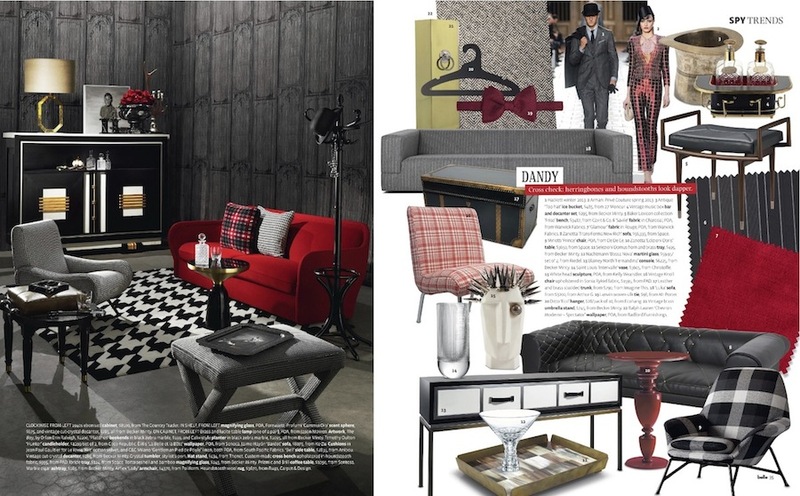 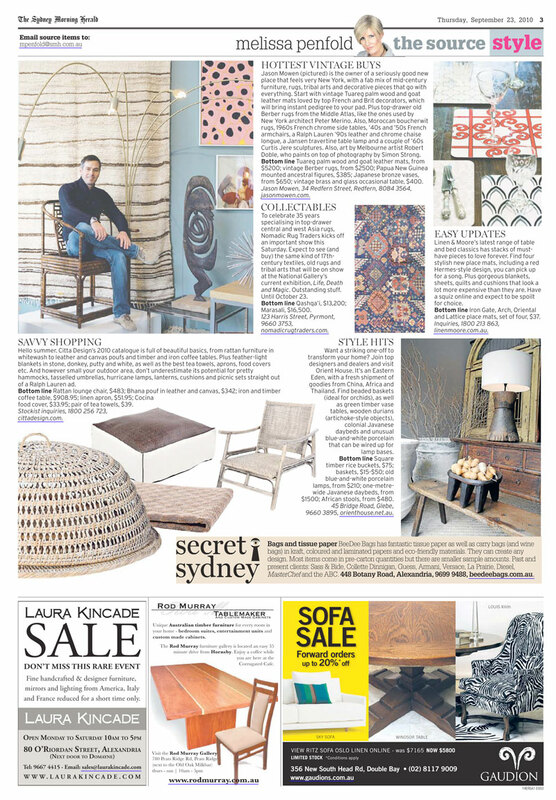 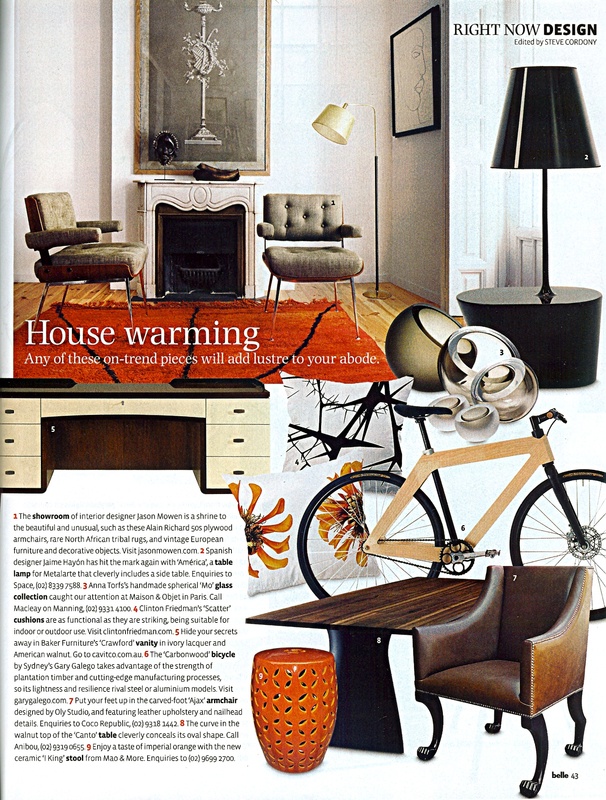 Our c.1970 American hexagonal table lamp in brass and lucite, and c.1940 French oak stool (both one of a pair), in the manner of Jean-Michel Frank, as seen in the SPY pages of the wonderful Belle. 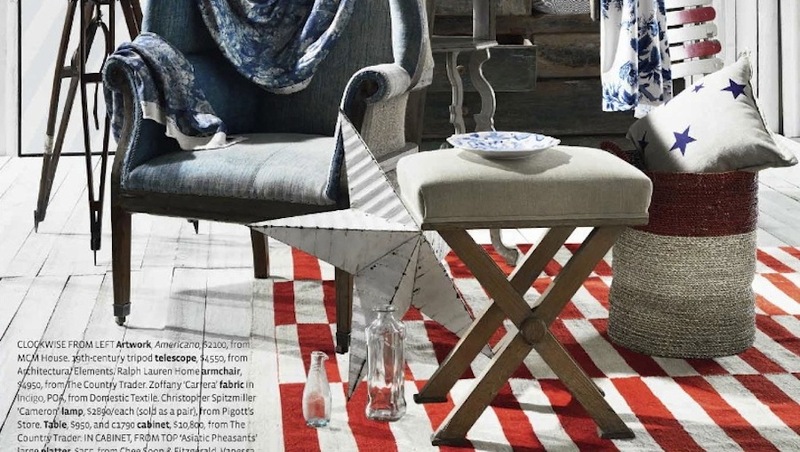 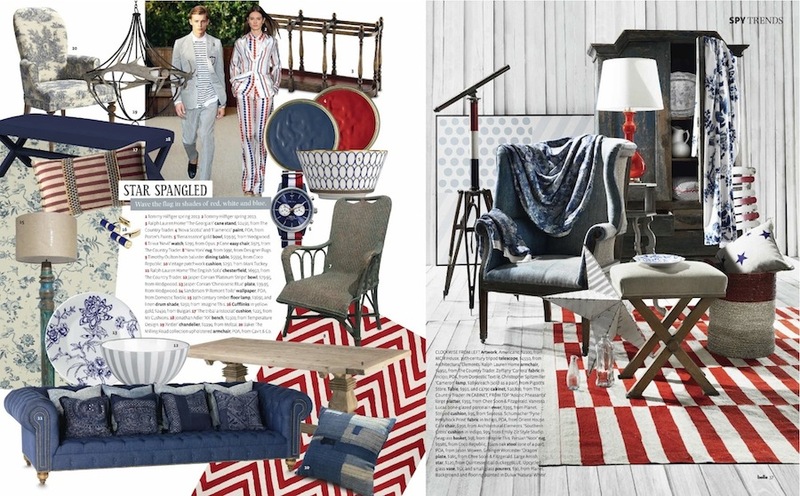 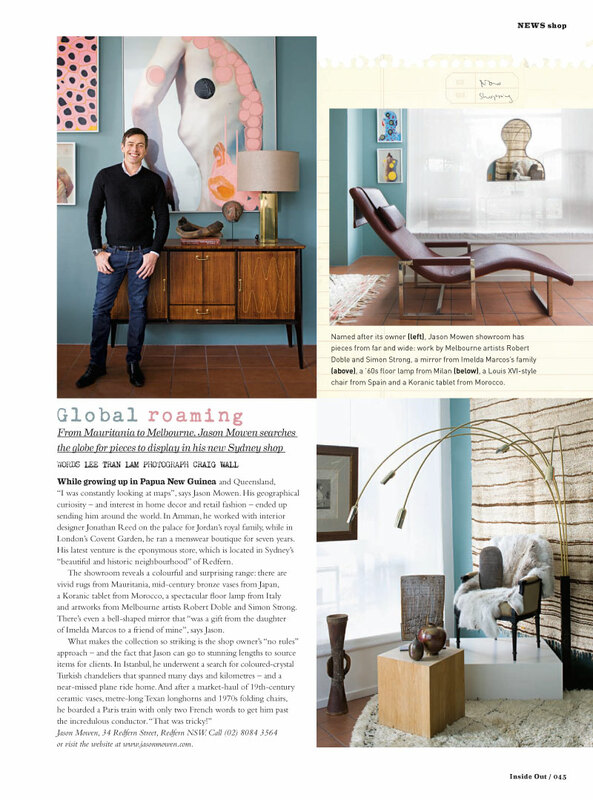 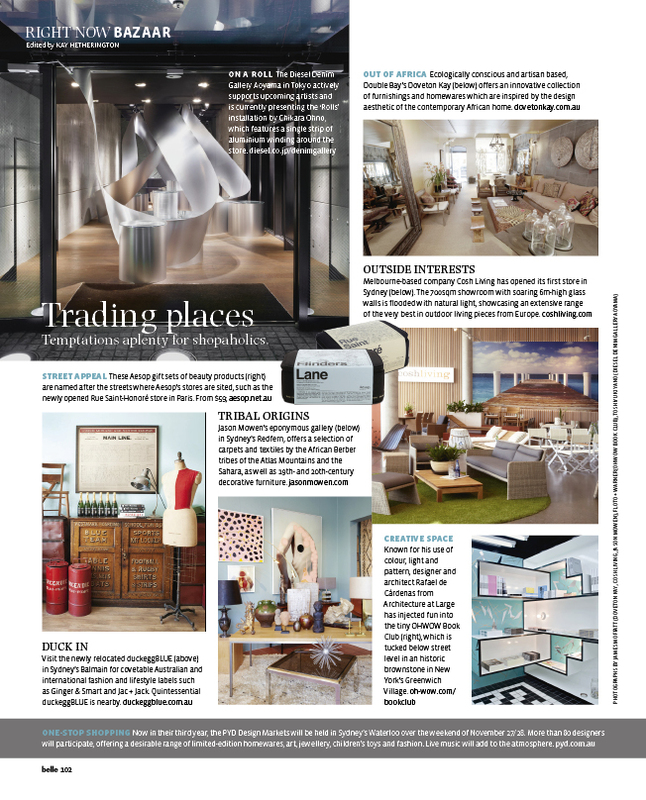 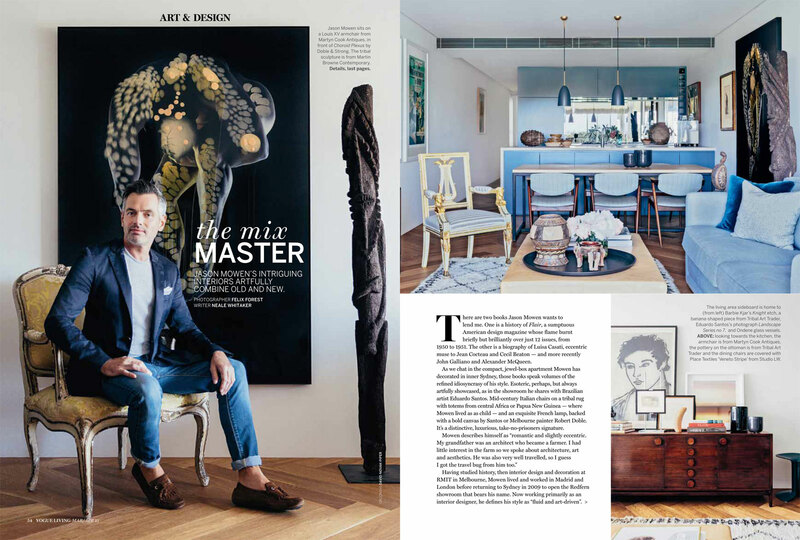 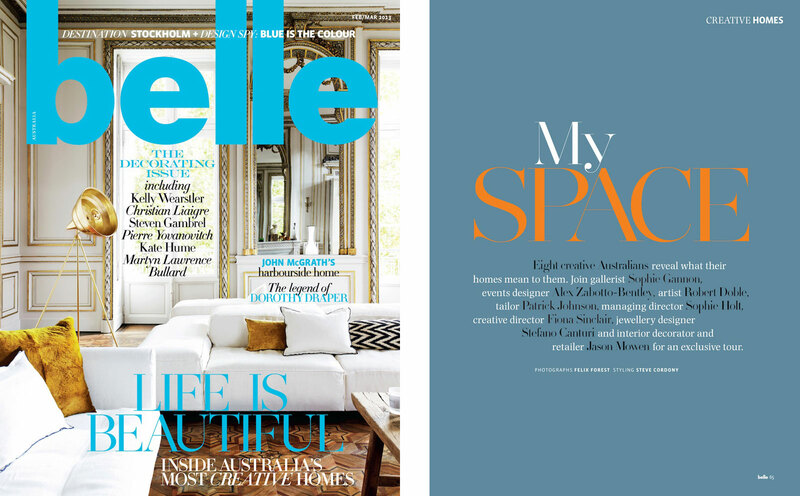 I was thrilled to be included in Belle magazine’s recent Creative Homes feature entitled, ‘My Space’ . 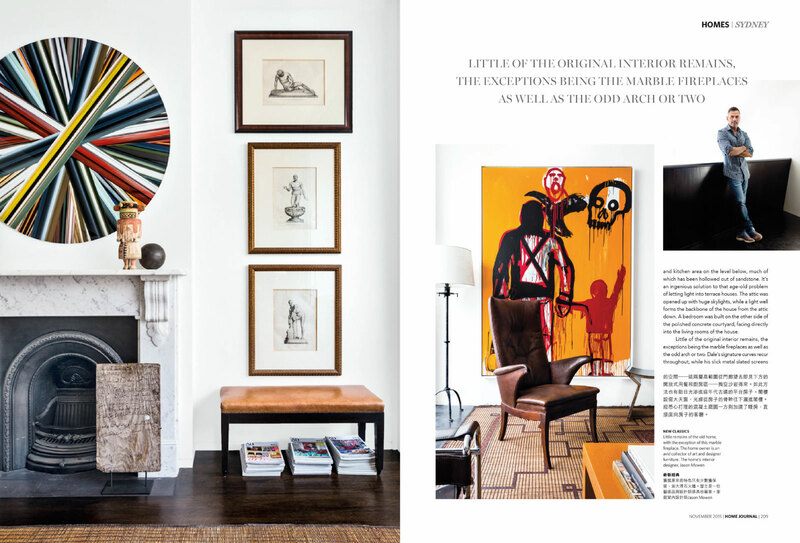 It’s always wonderful to see one of our pieces eventually find its home in a beautiful interior. 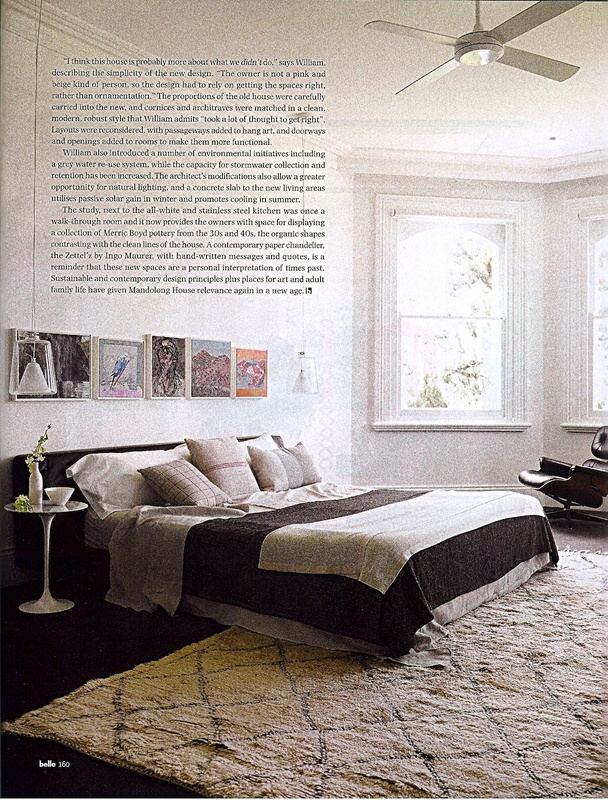 Architect, William Smart chose one of our vintage Beni Ouarain carpets for the master bedroom of this magnificent Victorian mansion, beautifully reinterpreted by Smart Design Studio, along with a vintage Tuareg mat from Mauritania for the dressing room. 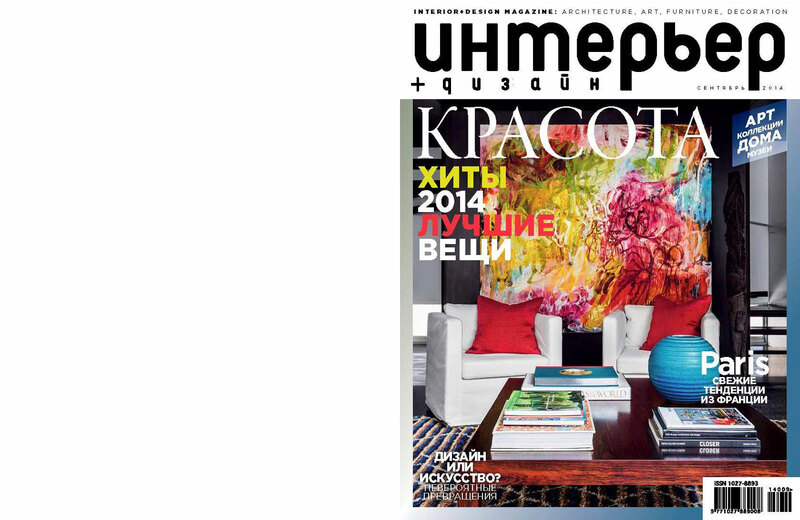 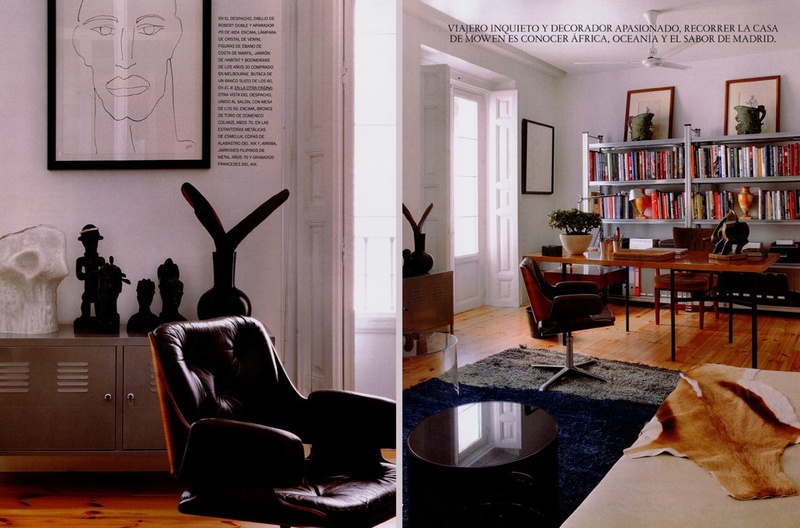 The cover photo on the website is of my Madrid apartment, which also doubled as my studio and showroom. 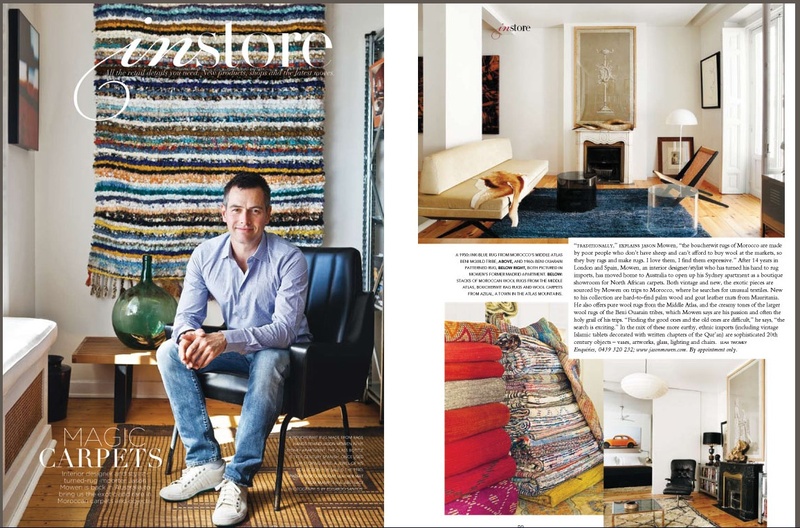 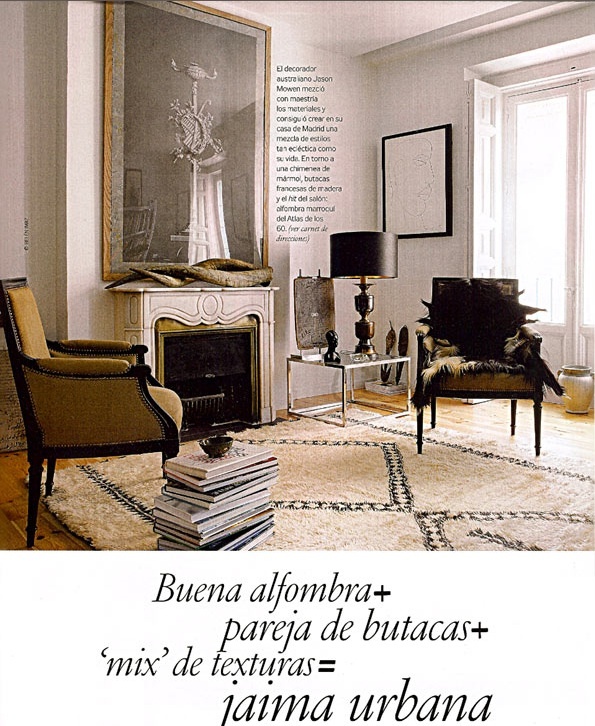 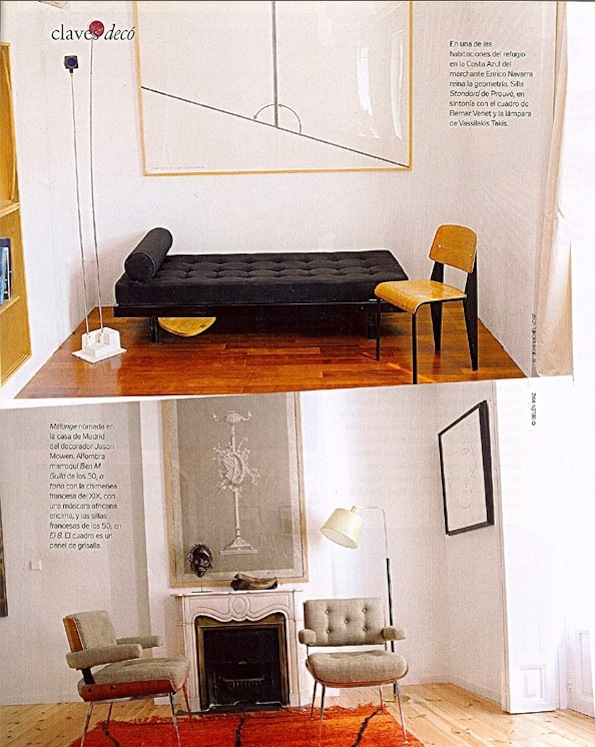 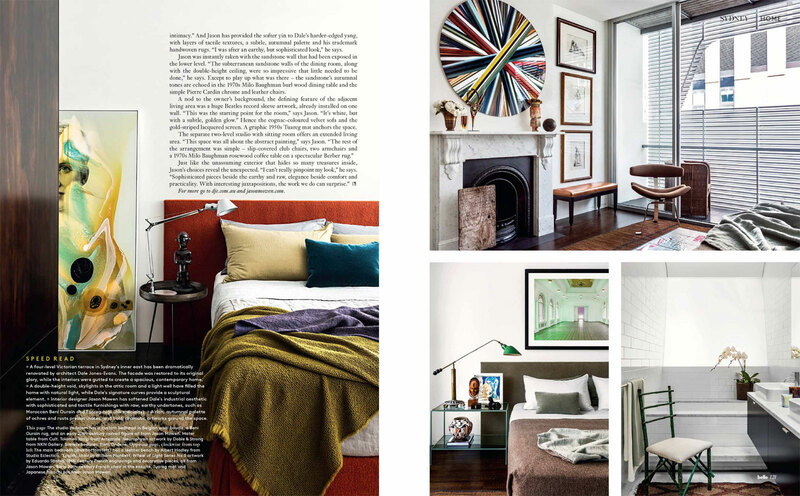 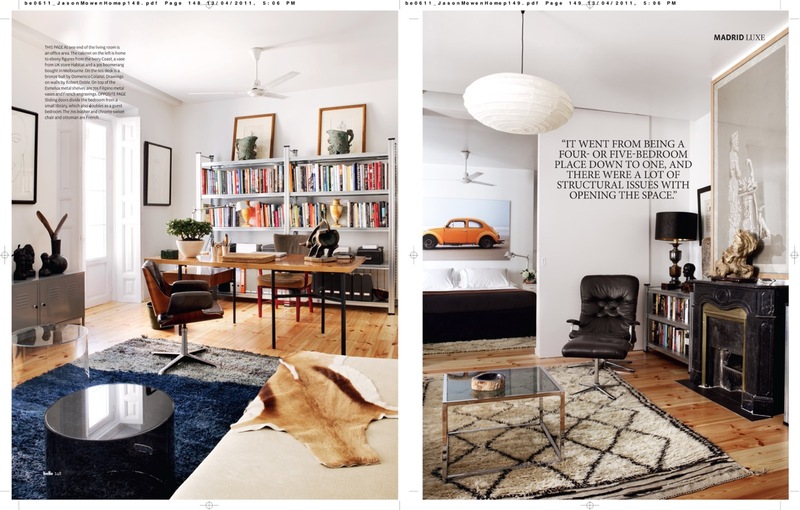 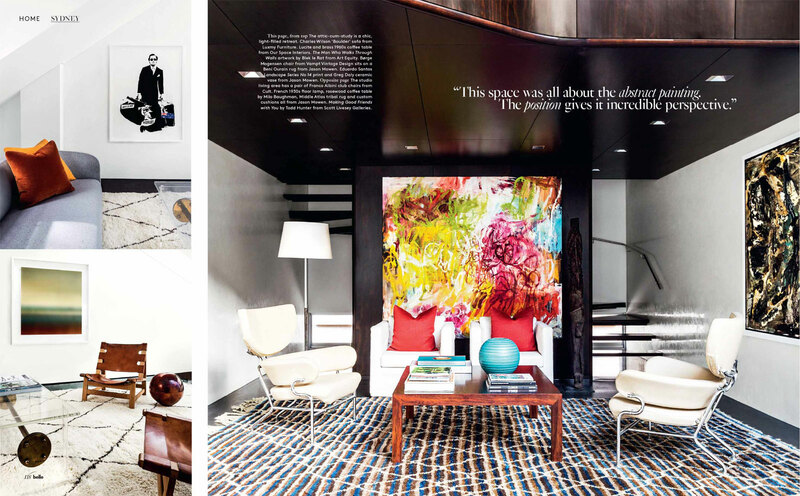 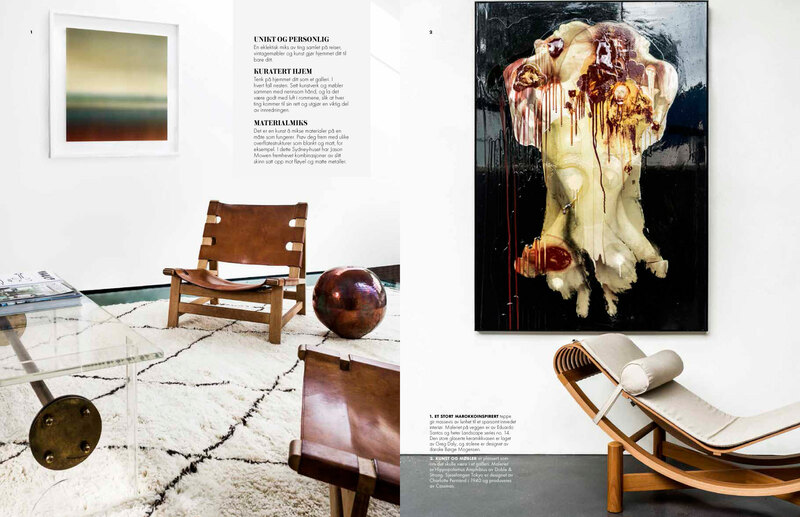 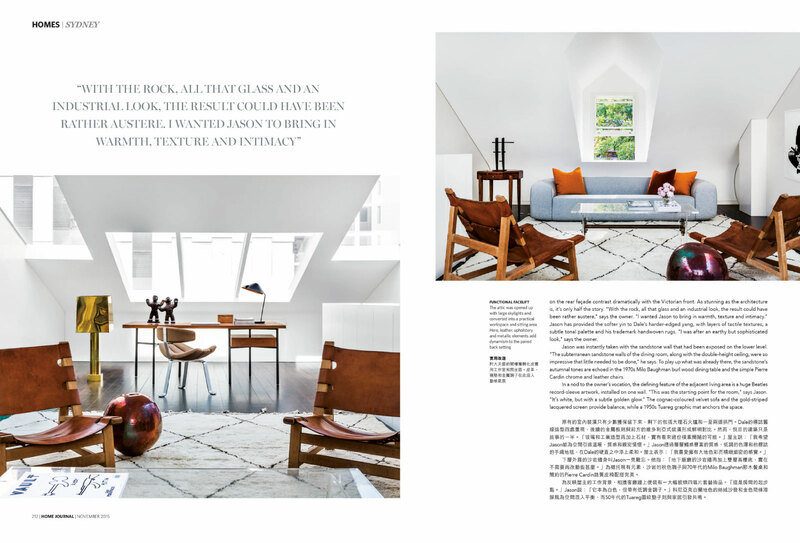 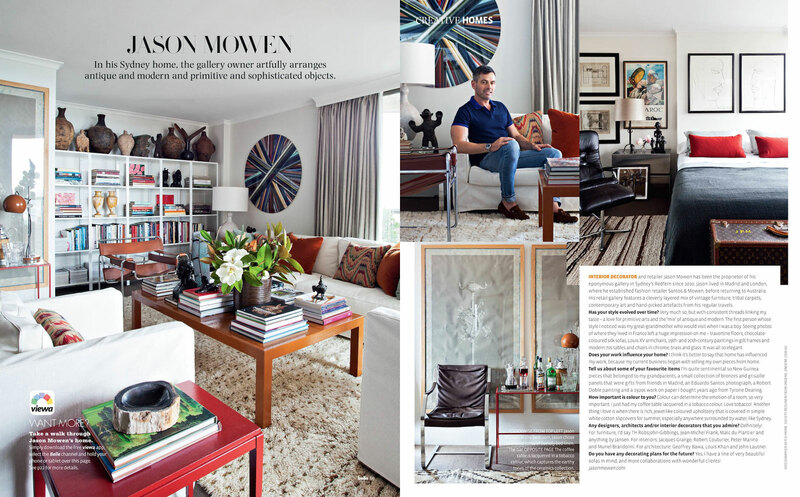 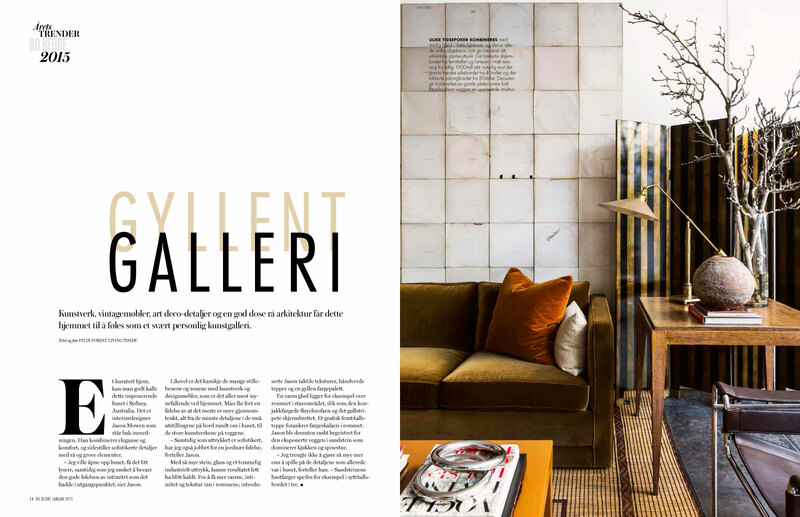 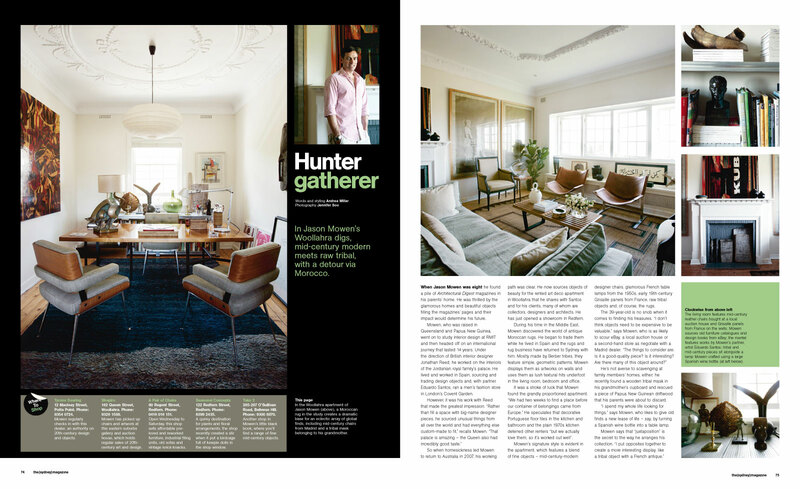 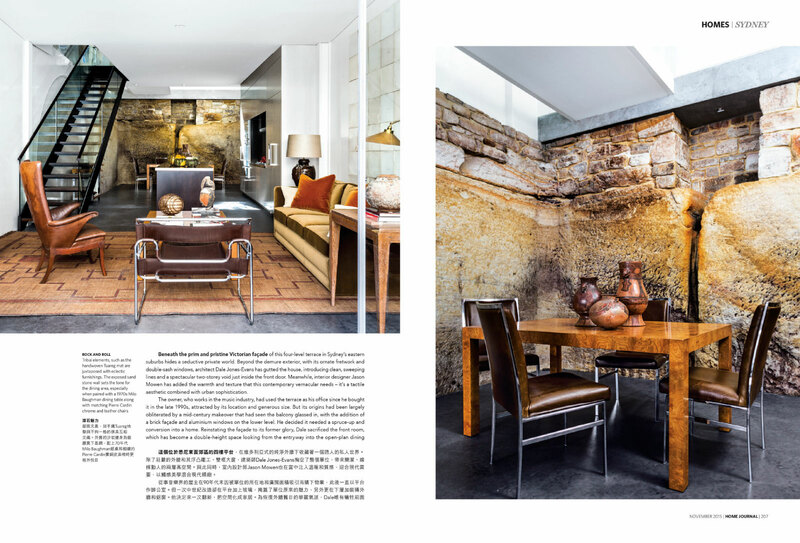 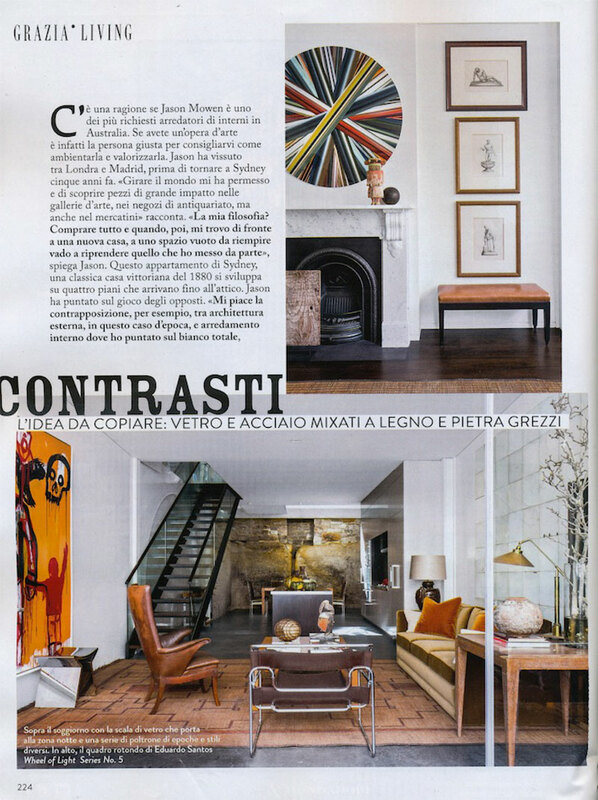 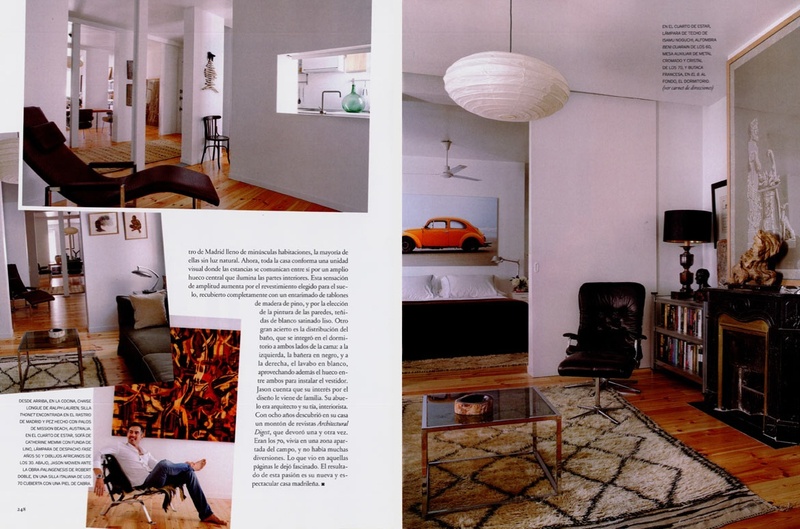 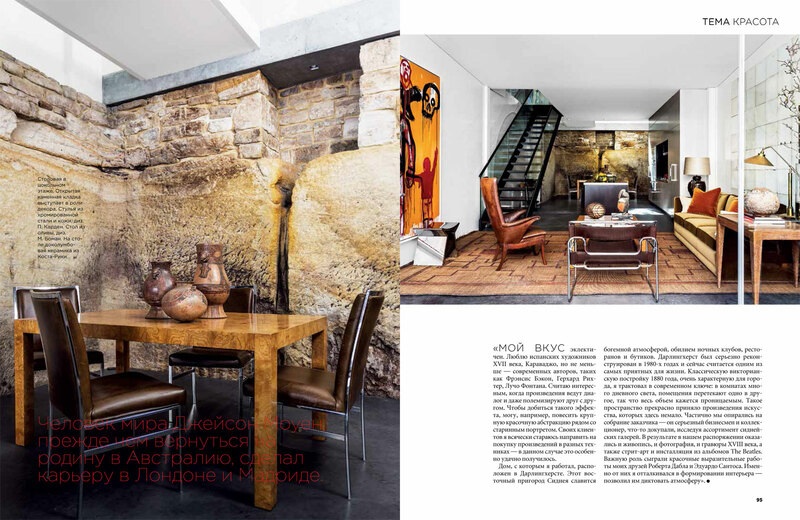 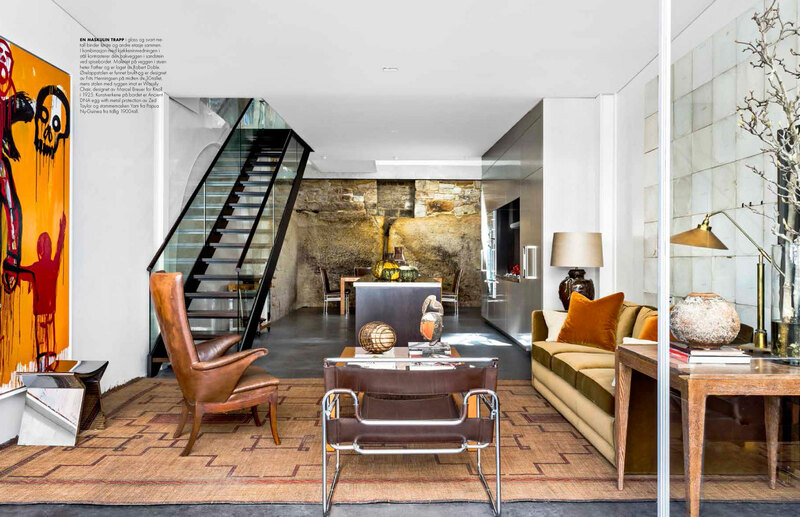 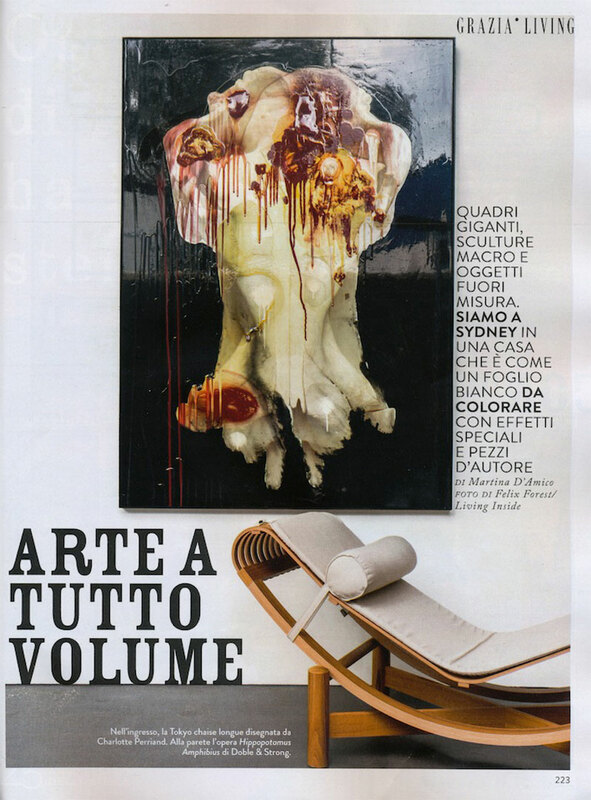 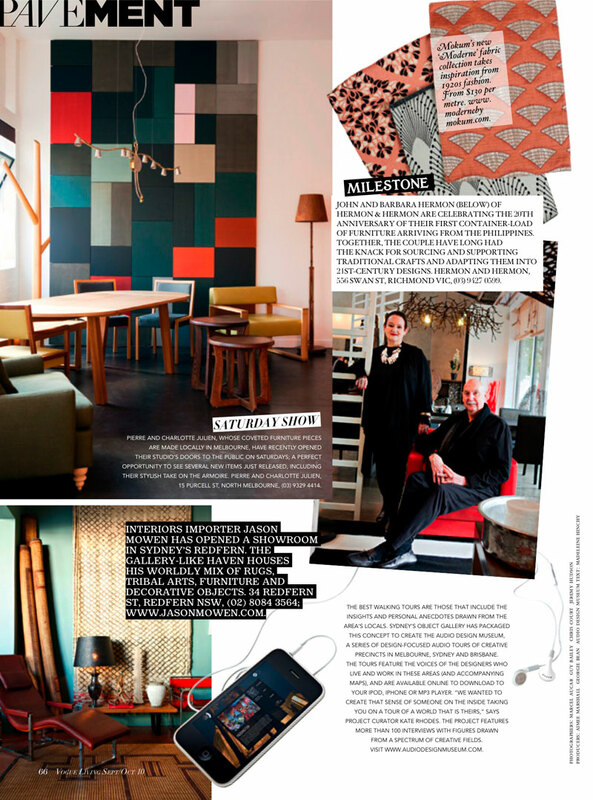 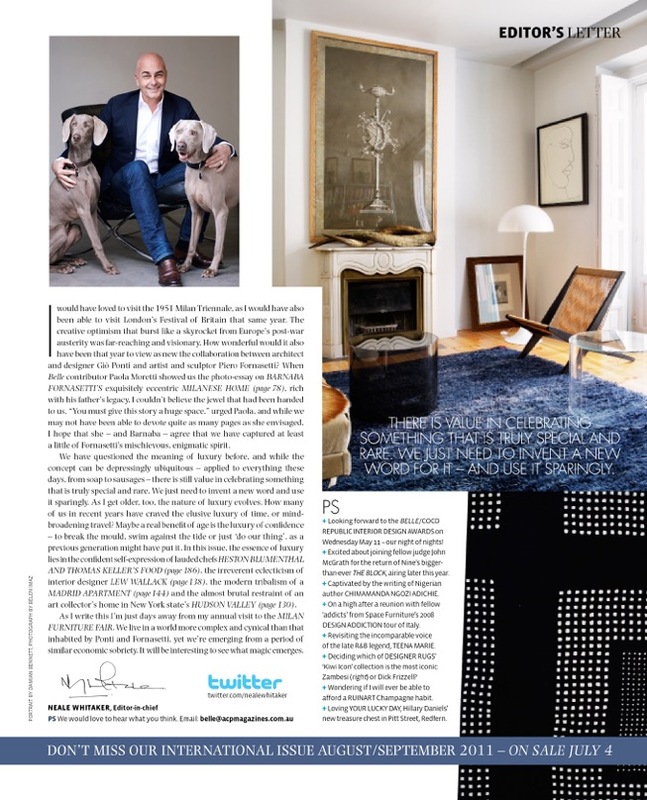 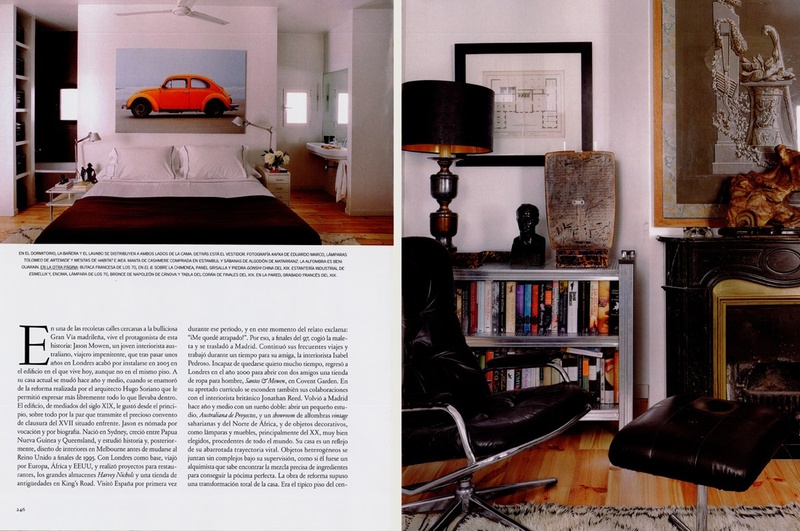 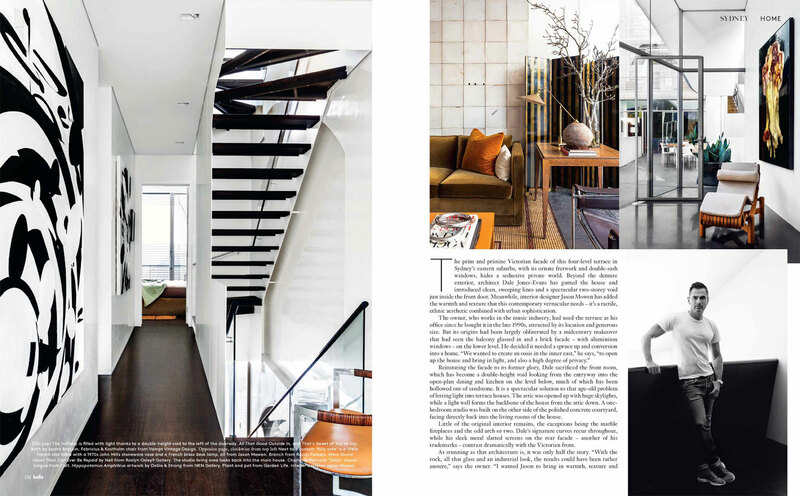 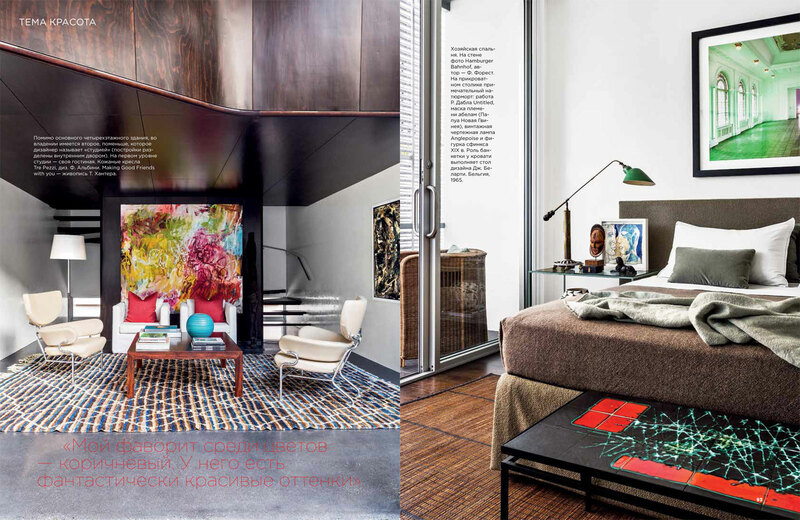 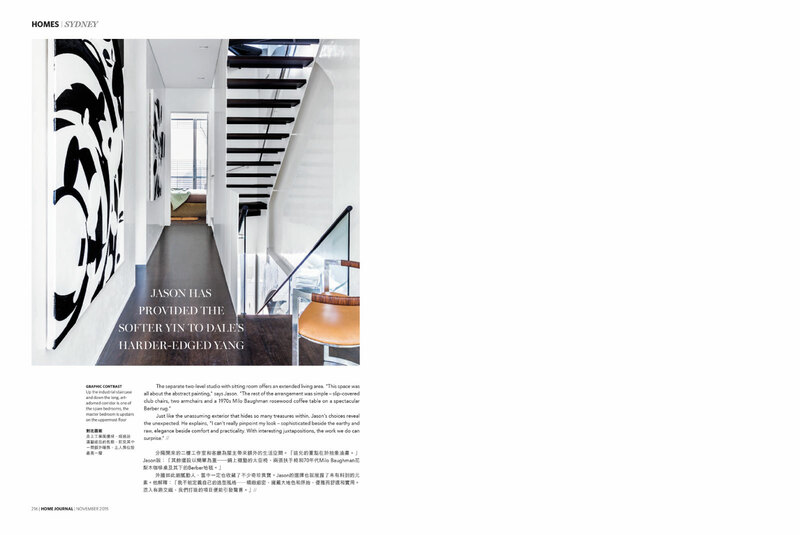 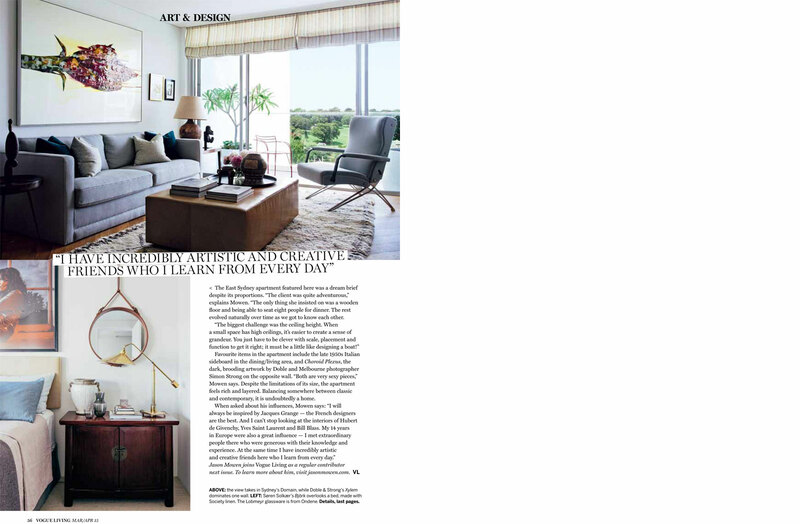 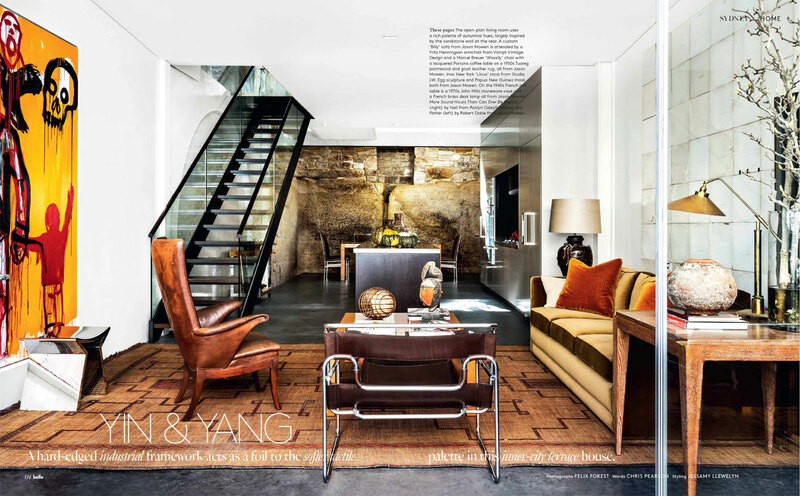 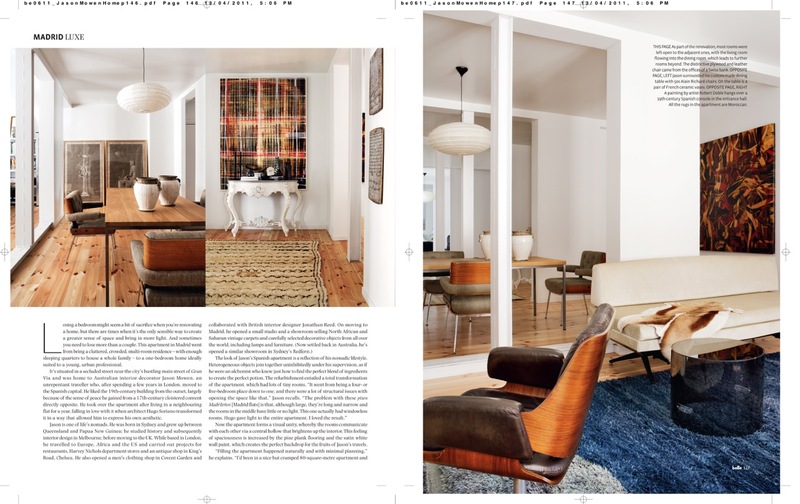 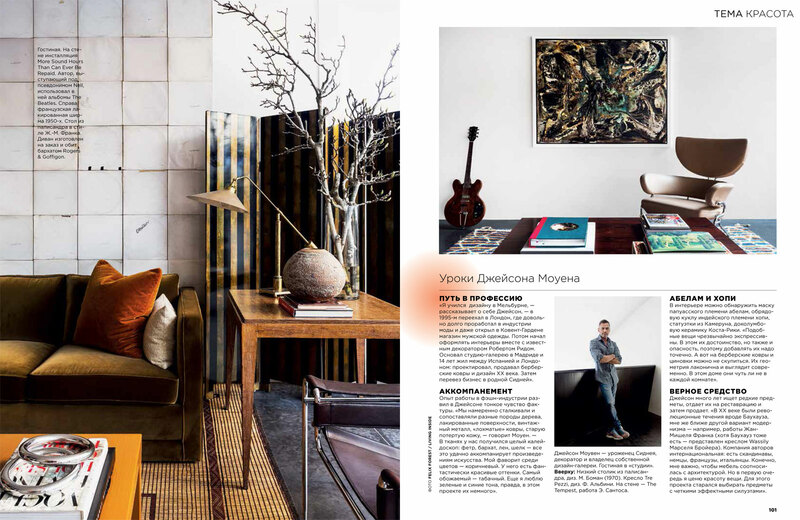 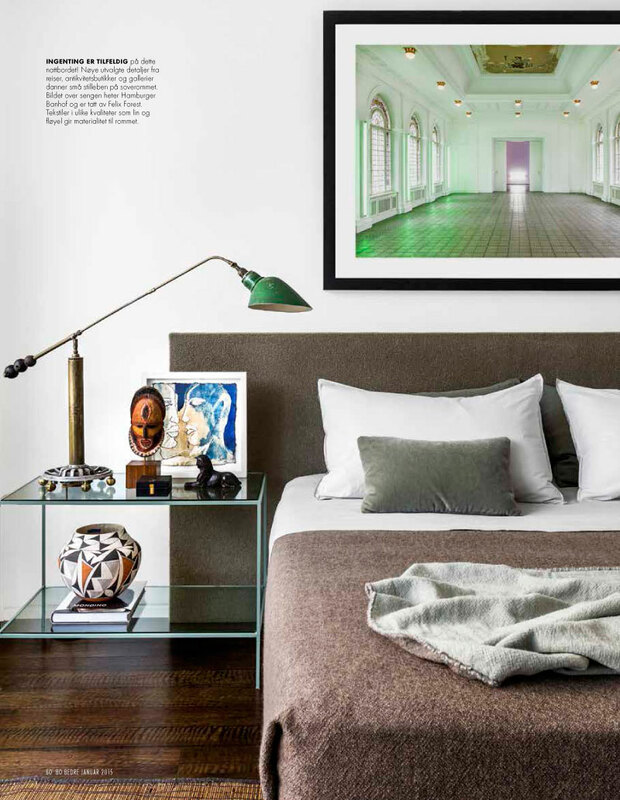 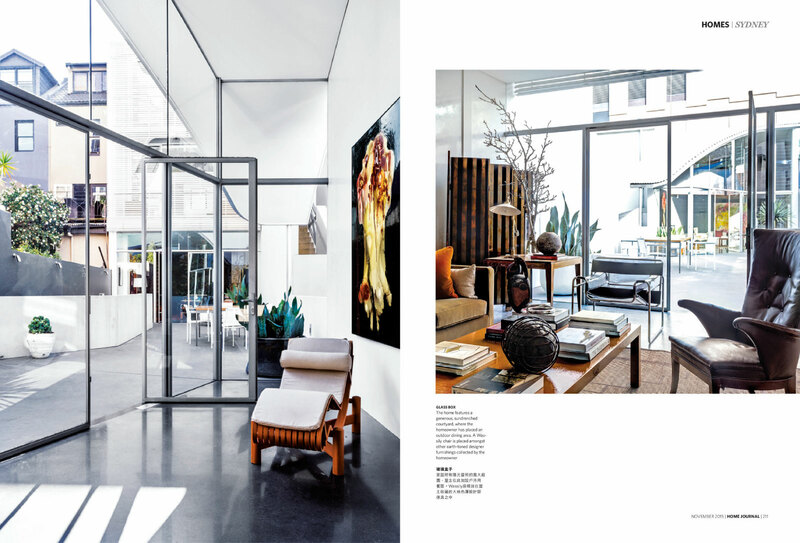 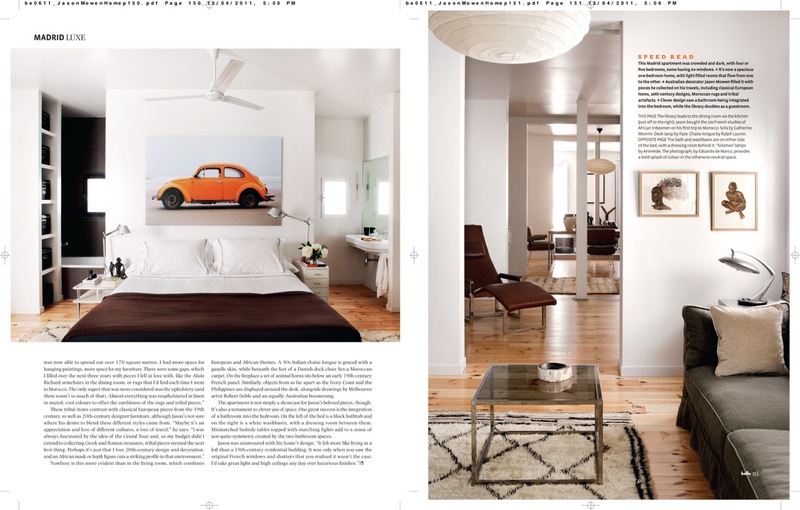 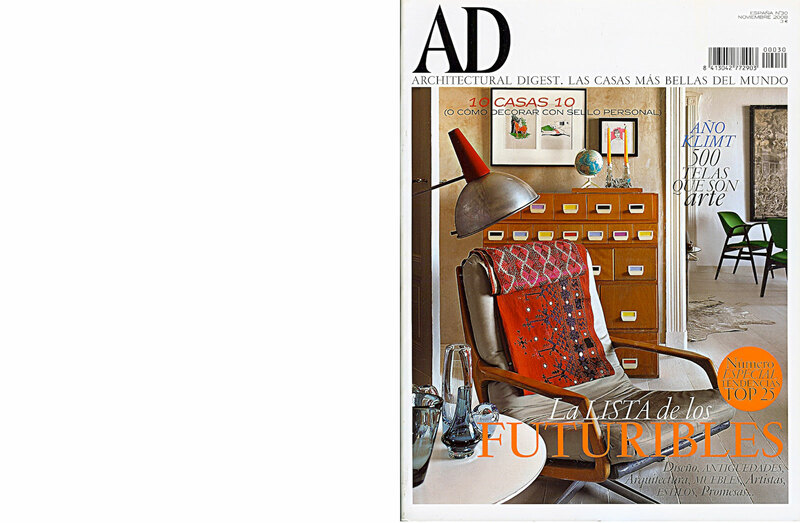 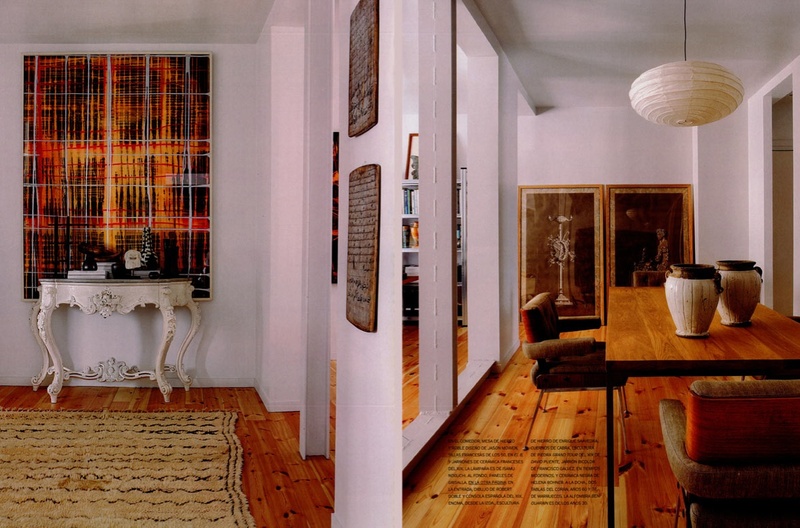 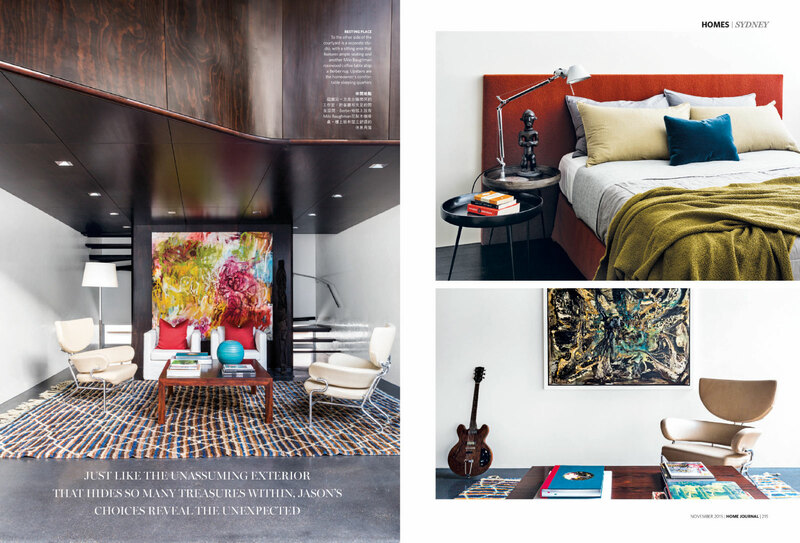 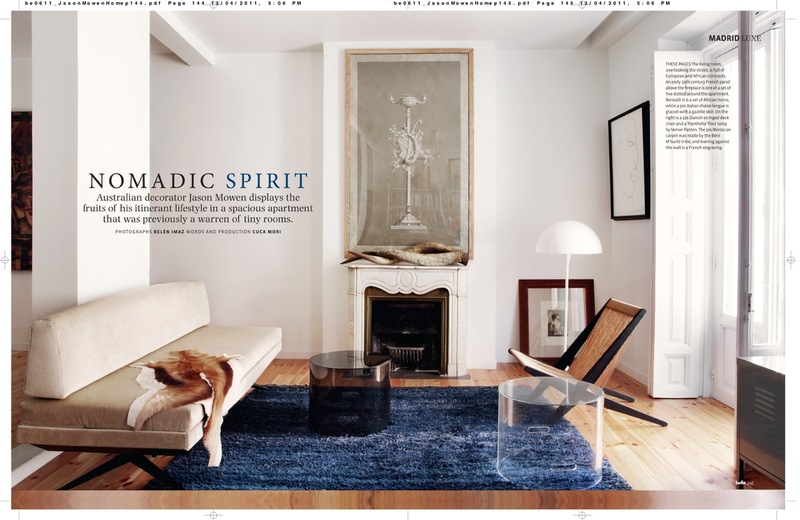 Shot by Bélen Imaz, the story was published in Spanish Architectural Digest, and was my first full interiors feature.